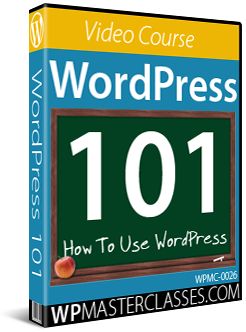 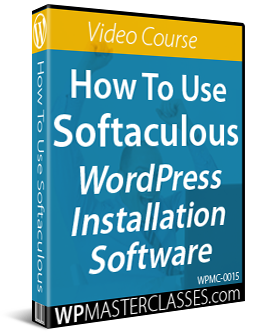 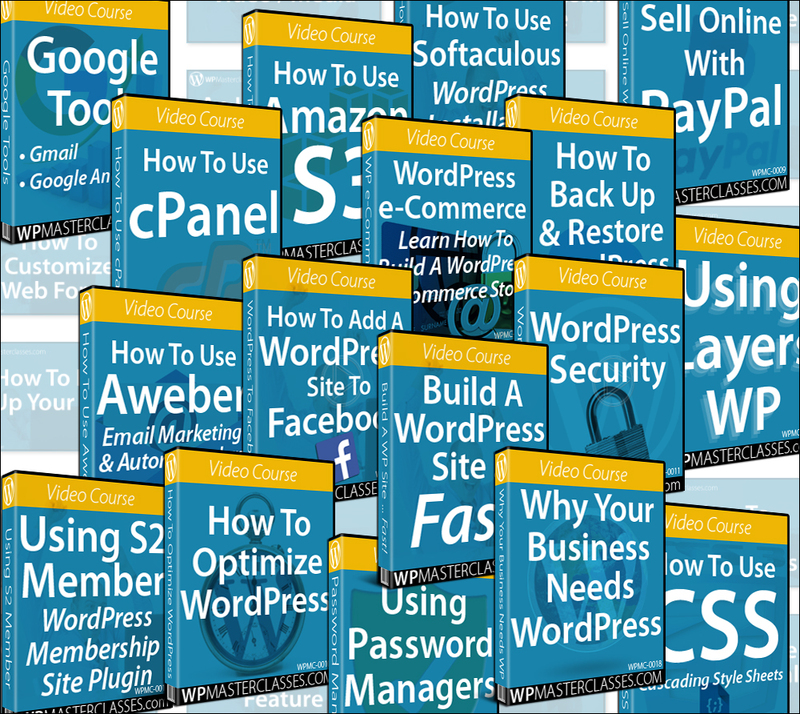 This section explains how to access our library of WordPress configuration video tutorials. 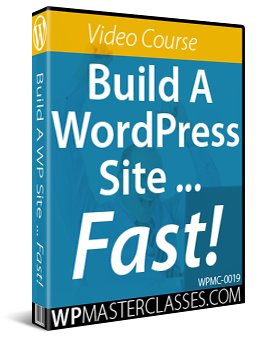 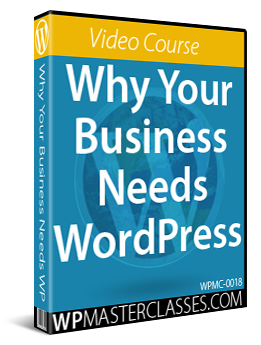 This tutorial is part of our WordPress configuration step-by-step training module, where we show you how to expertly configure a WordPress site or blog. 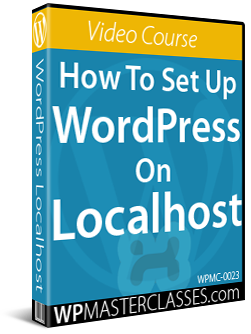 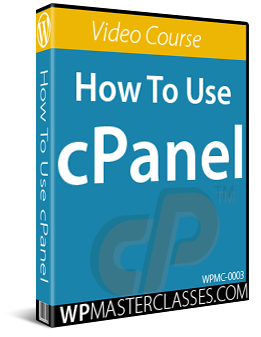 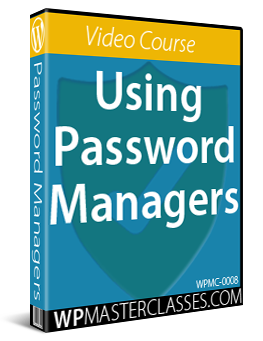 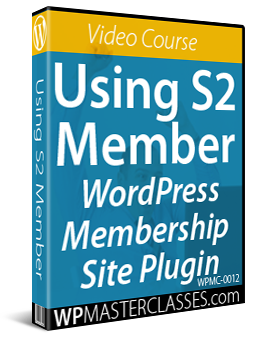 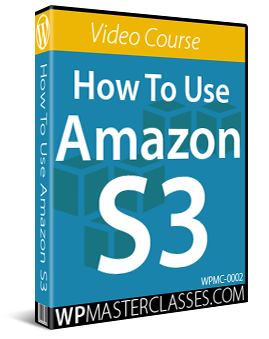 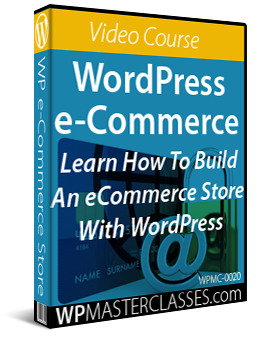 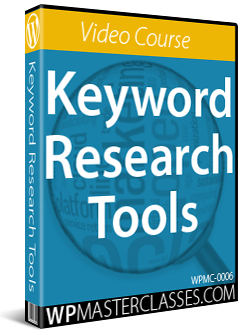 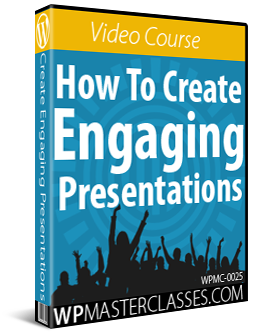 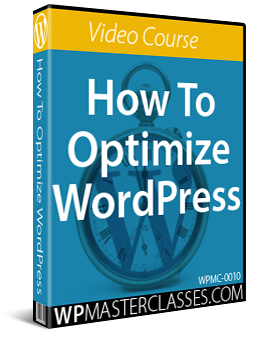 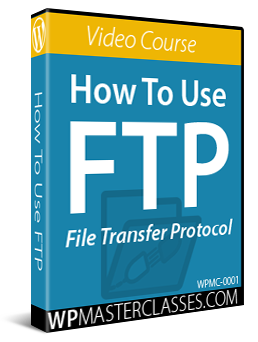 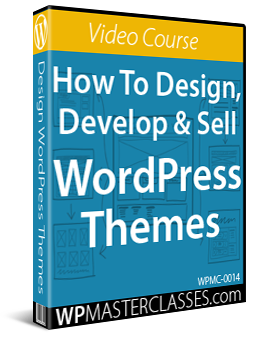 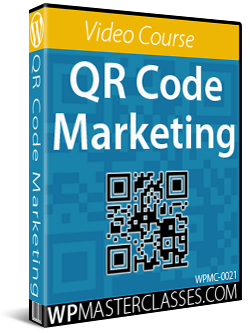 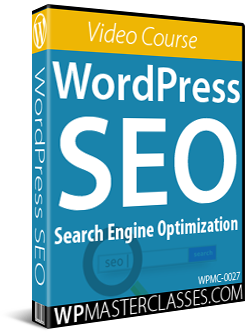 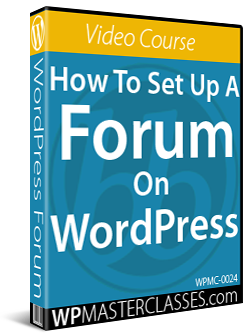 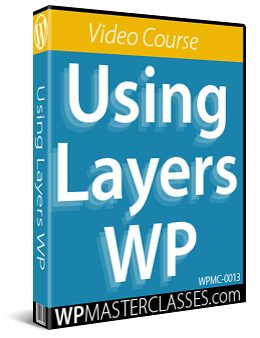 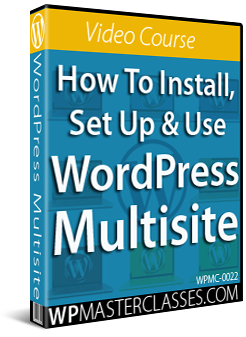 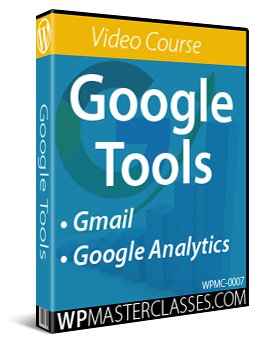 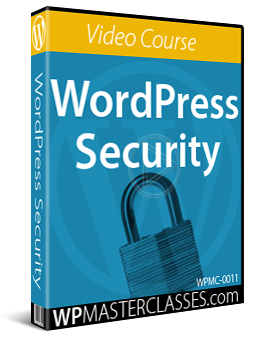 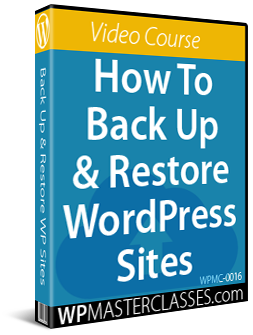 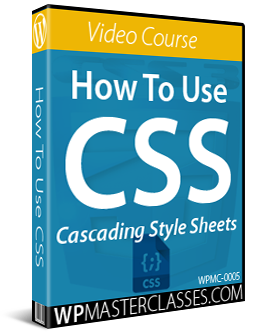 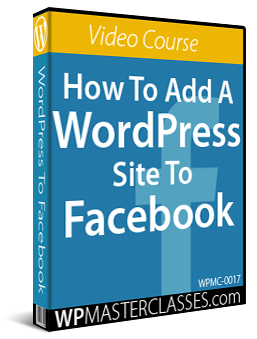 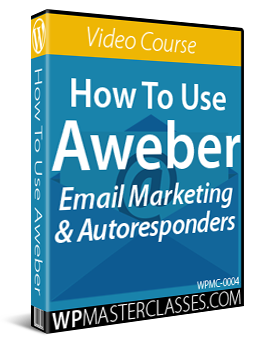 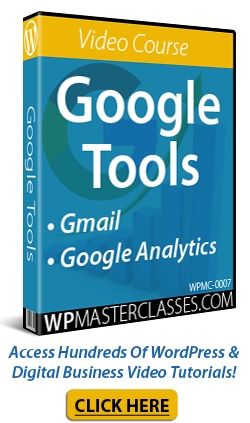 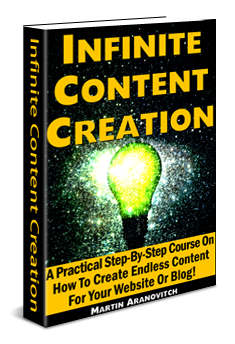 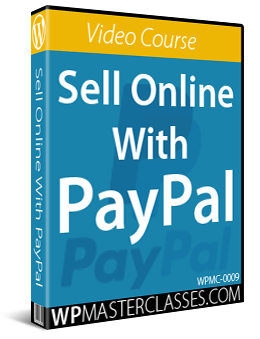 Originally published as WordPress Configuration Video Tutorials.